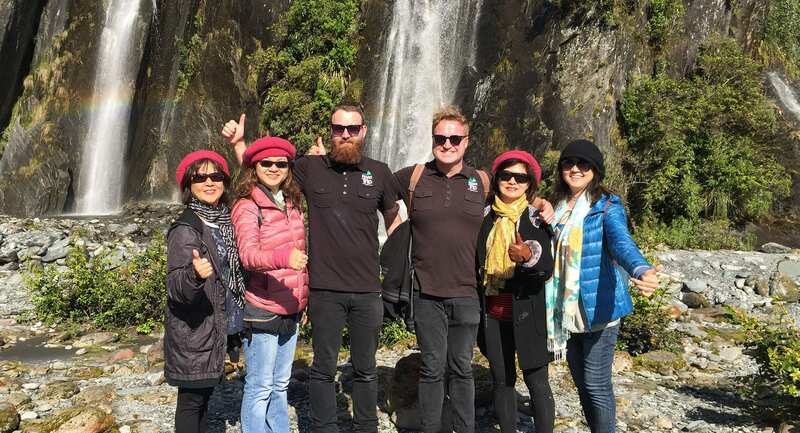 Welcome to The Road Trip – We specialise in personalised, private tours of New Zealand, the unspoilt ‘Paradise on Earth’ that offers an incredible diversity of attractions, from breathtaking scenery and traditional Maori culture to skydiving and kayaking – the choice is yours. All our custom tours are private and exclusive to your group only, meaning that this is your tour, done your way. While we offer a selection of sample tours to whet your appetite, our New Zealand road trips are tailored to your specific requests and we can create a once in a lifetime exclusive experience that is unique to you and your party. Have a browse through our site, read some of our client testimonials and if you have any question don’t hesitate to get in touch via the contact form. The service that we provide is a private luxury tour service, not a large group tour. Other than our friendly tour staff you will not be sharing your tour with anyone outside of your own party so you can rest assured that this is your tour and we’ll do exactly what you want to make it your perfect trip. At The Road Trip we understand that a tour around New Zealand is a once in a lifetime trip for most people. We aim to make sure that your trip is everything that you want it to be by offering a uniquely personal, flexible service that allows you to create the itinerary that you’ve always dreamed of! 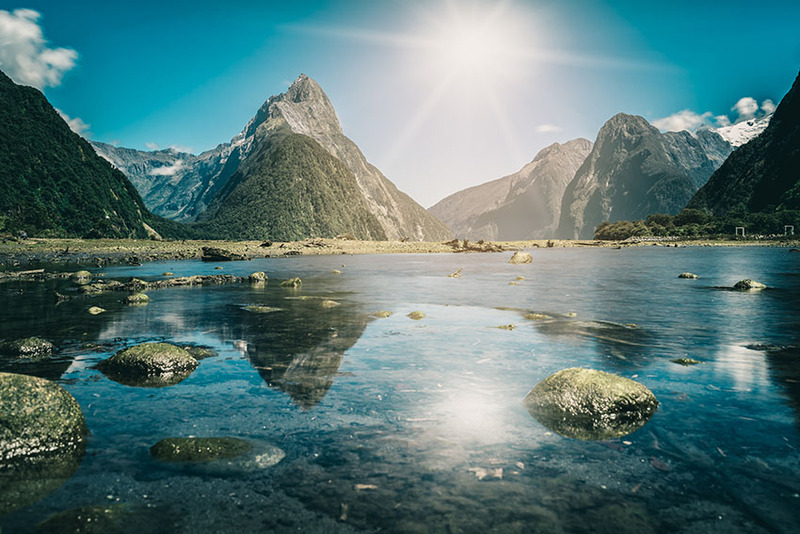 New Zealand has a spectacular, breathtaking landscape that encompasses national parks, beautiful beaches and coastlines, rivers, lakes, volcanoes, caves, fiords, mountains and forests, what more could you want? The huge variety in the ecological and geological landscape of the country has made it known for its stunning natural beauty. Whether you only have a limited number of days to fit all the tourist sites into on your trip, or whether you want to really take your time over the tour and immerse yourself in the natural beauty of New Zealand whilst avoiding the tourist traps, we will be able to cater to your requirements. Our staff at The Road Trip are all experts in the area and strive to guide you to the most scenic spots along the tour at all times and offer you all of their knowledge about the area so that you can really immerse yourself in the country and its culture.